Why not start your Monday by reading the world's longest word? 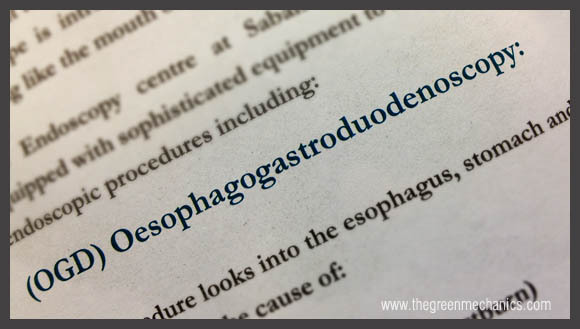 The other day we were at one of KPJ's hospital by chance and I chanced upon a pamphlet showing a long word - Oesophagogastroduodenoscopy. The A to Z alphabet has 26 letters in total. 27 letters in a word, long enough for you? among others. I learnt something there. 27 is long but what about the longest one? Google around further and you will find that the longest word in the English language is a 189,819-letter, chemical name of a protein known as titin. 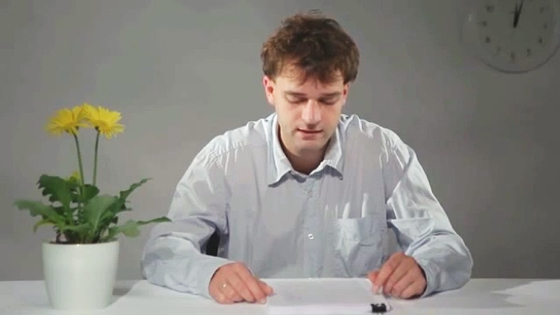 Here is a video grab of a man trying to pronounce it loudly and according to the video clip, it took him more than 3 hours to complete the task. The word is “Methionylthreonylthreonylglutaminylarginyl …. isoleucine”, but seriously, don't waste your time reading (or pronouncing) it. We are not even sure if it is a word. You might also be interested in what are the other long words at wikipedia. i have trouble pronouncing it, and i dont want to.